Hubspot’s products for marketing, sales and customer relationship management are powerful alone, but they’re even better when used together. Learn how uniting your team through a single technology solution can improve results and create efficiencies. 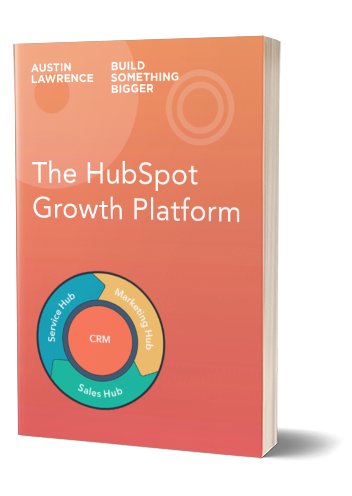 By using the HubSpot Growth Stack, marketing and sales teams view contacts, dashboards, reports and pipelines in one place. This gives both teams greater context to their interactions and closes the loop in reporting. Learn how the Service Hub helps you engage, guide, and grow better with your customers, turning happy people into promoters. Download the deck by filling out the form at right.